Don’t Wish Me LUCK….wish me relief. So about a month ago I was diagnosed with gallstones. It explained the nausea I had been experiencing. I changed my diet to low-fat, non-dairy and no fried foods and started feeling great! I’ve also lost some pounds because of this new way of eating. I was calling this my diet restrictions…..and one of my running coaches heard me mention this. He asked “what’s the restriction?”. I said “oh I’ve got gallstones so now I’m eating non-dairy, no fried foods, and low in fat….”. He responds, “oh….so you mean you’re eating healthy now….”. I’m eating healthy? Is that why my running has gotten better? Is that why I’ve finally been able to drop some pounds after complaining of weight gain for a couple years?? Because of gallstones? Who knew that gallstones could really be a blessing in disguise for me? I have increased my intake of veggies and fruits. No red meat and only chicken. My carbs have increased a little bit but as a runner, those get burned off at least 4x a week. No candy. No Ice cream. No French fries. No cheeseburgers. I feel hungry more often throughout the day because I eat smaller meals as it was suggested not to over-eat with gallstones. I had tried and tried to grab control of my eating and I just couldn’t. Either I didn’t have the motivation or I didn’t have the willpower. Whichever one was missing, it was keeping me from feeling healthy. I would always start out my day with “ok today I’m going to eat healthy” only to get to work and grab a donut. 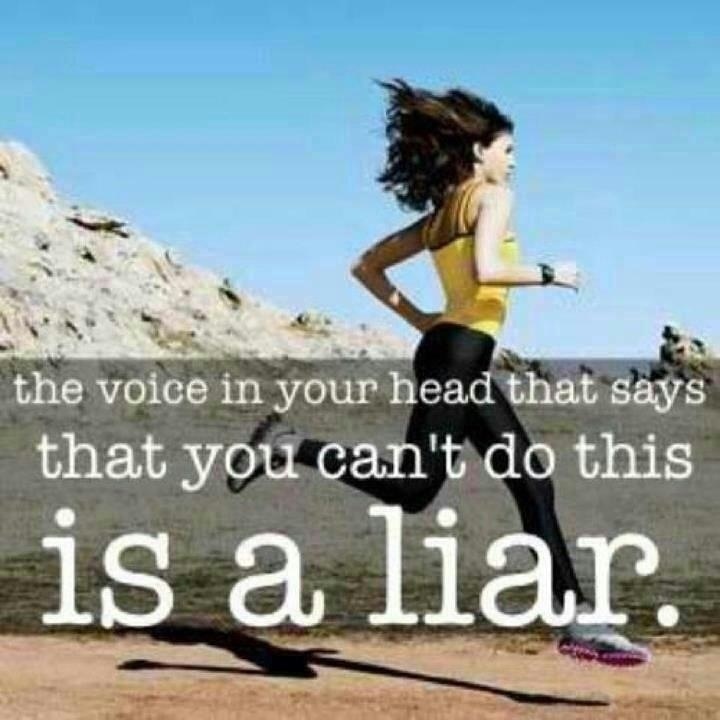 Or only to finish a run and feel like I had deserved a Big Mac and French Fries….and to “go large”. But since I’ve been eating “healthy” I have been feeling so much better than I have in a long time. Physically AND mentally. Yesterday though, the nausea came back. And I was sick all day yesterday and today. I kept going over what I ate…..and it was all right on track. I even went to a Mexican restaurant and ordered two chicken tacos on corn tortillas, with nothing but chicken and lettuce! I felt like I was breaking the law or committing some huge sin eating THAT healthy when there are chips and salsa sitting there on the table! And then today it hit me. I don’t eat fruits when I’m home on the weekend. I eat fruits at work because thats what my boss stocks up on. So I went to the store and bought apples, bananas, and raspberries. I ate an apple upon arriving home. And ate sliced bananas mixed with raspberries for dessert and I feel a little better. Could that be it? I don’t know. But I am desperate enough to try. I don’t want any surgery before my Nike run in October. I am doing so well in my training I do not want any setbacks….please God let me last until after the race. I hear people go YEARS without gallbladder surgery. I just want to go a few more months. I’ve met my fundraising minimum and I’m still fundraising. I’ve put in the time for practices. I’ve put in the miles. I’ve put in the speed work. I’ve put in the hill work. This stupid gallbladder cannot put a kink in my training. I’ve still got two more solid months of training. After October 14th, I’ll do whatever is necessary to be rid of the gallstones. So wish me health and endurance. I don’t want luck. Wish me relief from this nausea and chest pain. Health, endurance, and relief.